90210 in Real Life | MMSB = My Mental Scape, Baby! Hee – I remember Jason. He used to make all us niners swoon. The very first time I saw him, I was in the middle of thinking “oh my goodness, he’s hot…” when he scratched his crotch. 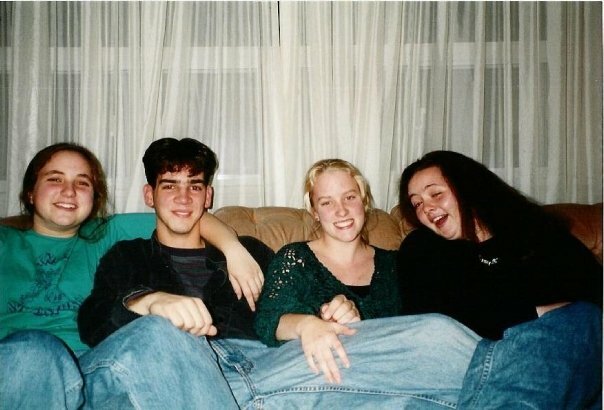 From that day forward, he was fondly known to the girls in my class as “Crotch” – because of course, we didn’t know his name at first. And totally with you on Aaron and the hair. But who would you have been? Hilary said (on my facebook page, where I posted the link to this) that I should have been Brenda because people always said that I looked like her. And it’s true – they did! But really, I don’t know who I should have been… who do you think I could have been?